Critical flow nozzle calibration facility is with inspiratory style to calibrate positive displacement flow meter and velocity type flow meter. 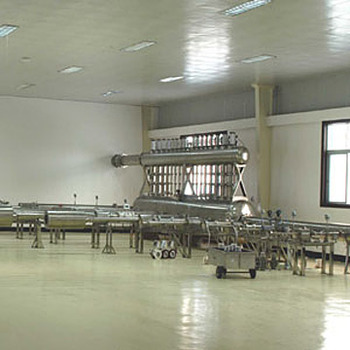 The facility takes air as energy source, for stable and economical operation. It adopts C++ language, Windows, with real-time data collection and process function. To improve the whole system algorithm accuracy, the facility use double timing technology. Zhejiang Cangnan Instrument Group Co., Ltd.